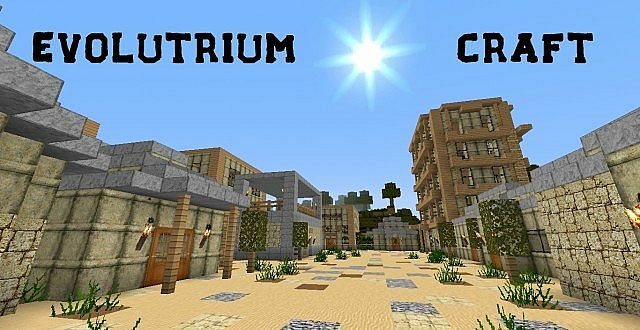 Evolutrium Craft is a great collection of beautiful and high resolution textures and completed in HD quality which comes in resolution of 64x. 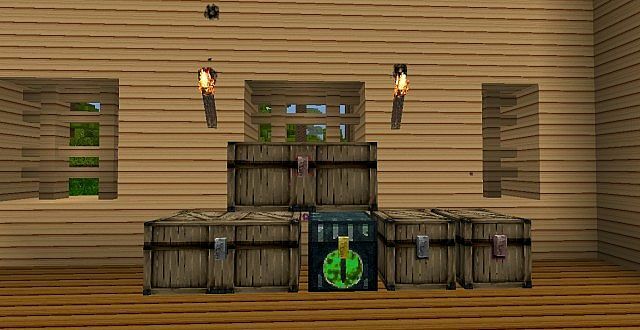 This pack supports animation and in generally it just looks very cool. 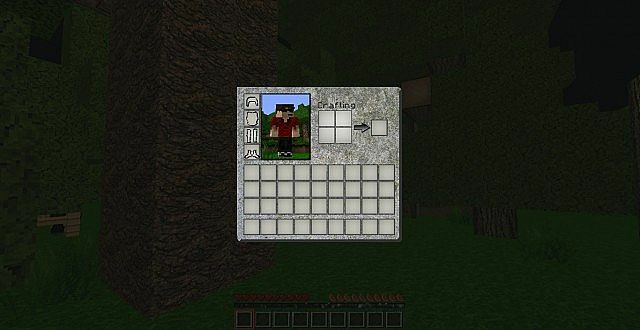 Yes, it has some animated textures and some not. 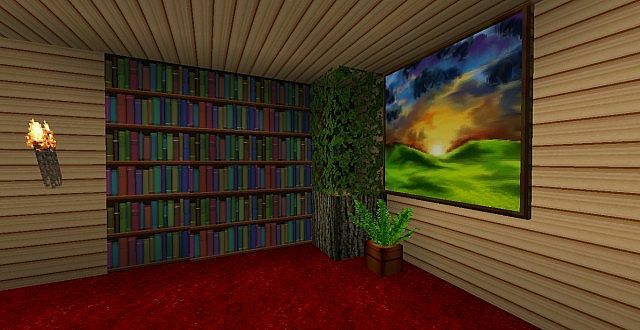 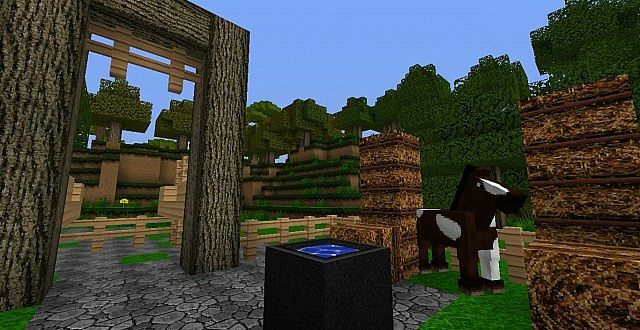 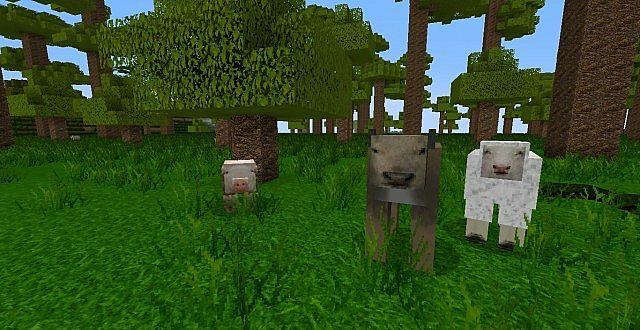 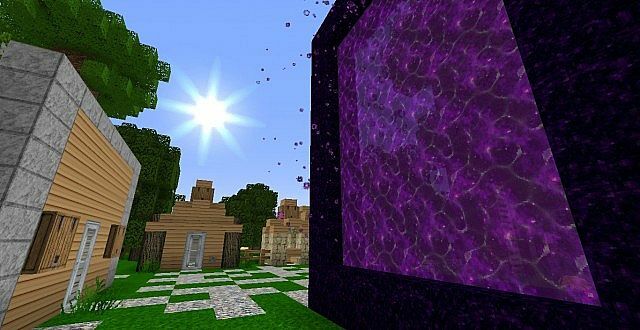 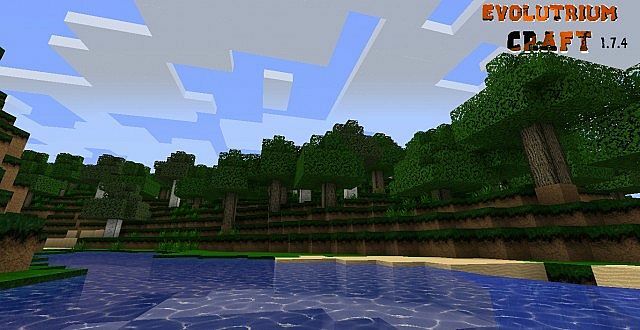 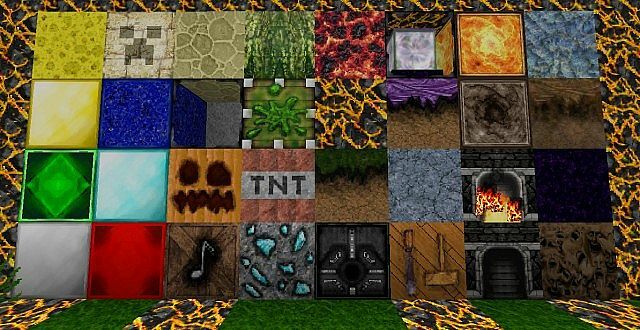 Minecraft will be more realistic with Evolutrium Craft Resource Pack. 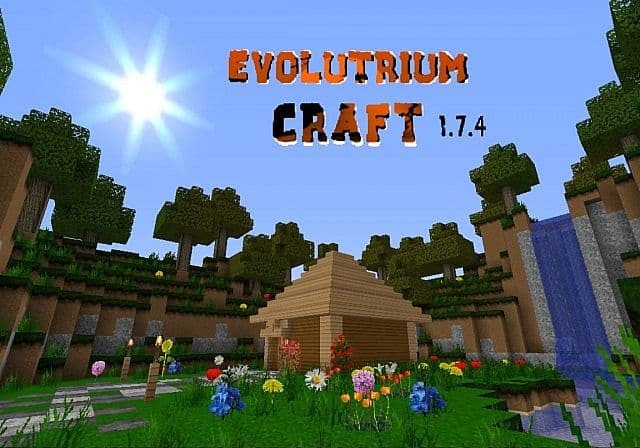 *Credit for creating and developing Evolutrium Craft goes to Sibogy. 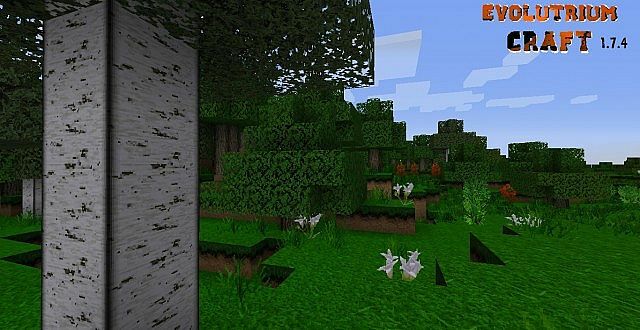 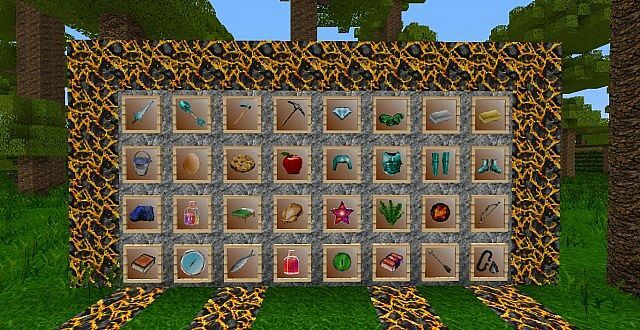 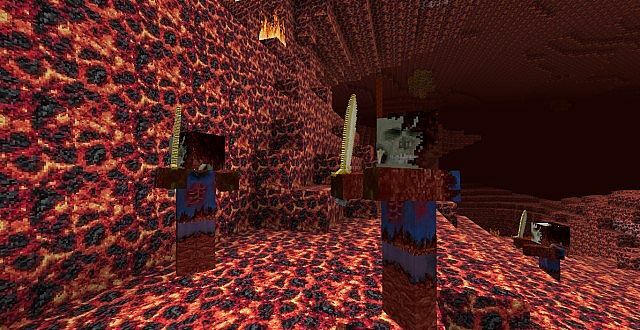 It is designed and compatible with the following minecraft versions: 1.7, 1,6. 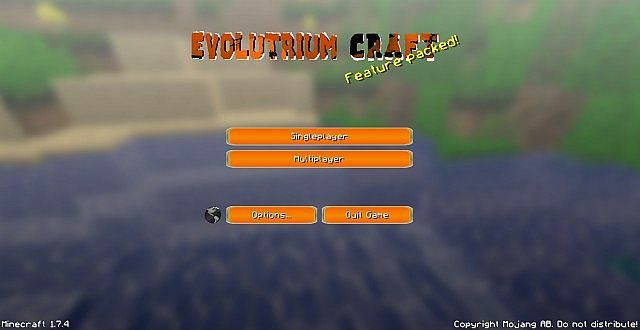 Right now Evolutrium Craft has 43058 views.